As the third and final day of Viva Technology 2018 comes to an end and the startups begin packing away their inventions for another day, what lingers beneath the canopy of tessellated hexagons at the LVMH Luxury Lab is the redolence of the floral decor, the fumes of freshly brewed coffee and a certain sense of achievement. 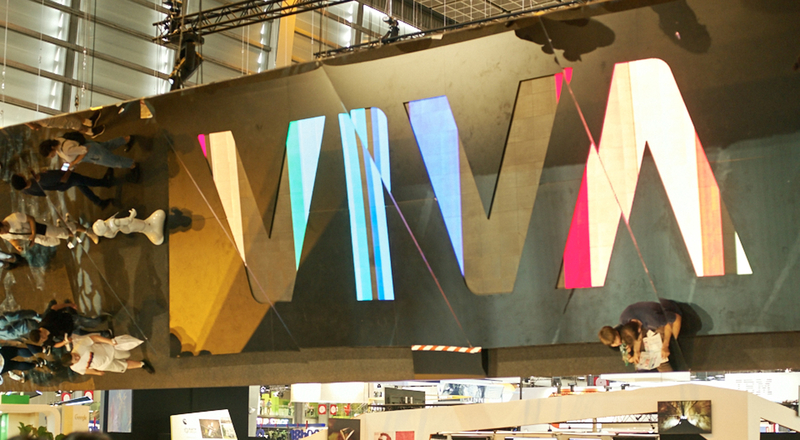 Since Thursday, tens of thousands of attendees passed through the doors of VivaTech 2018 to witness the fruits of innovation’s labour. Having taken to the stage alongside leaders of politics and business the past two days, it was to the wider public that the startups were pitching today. 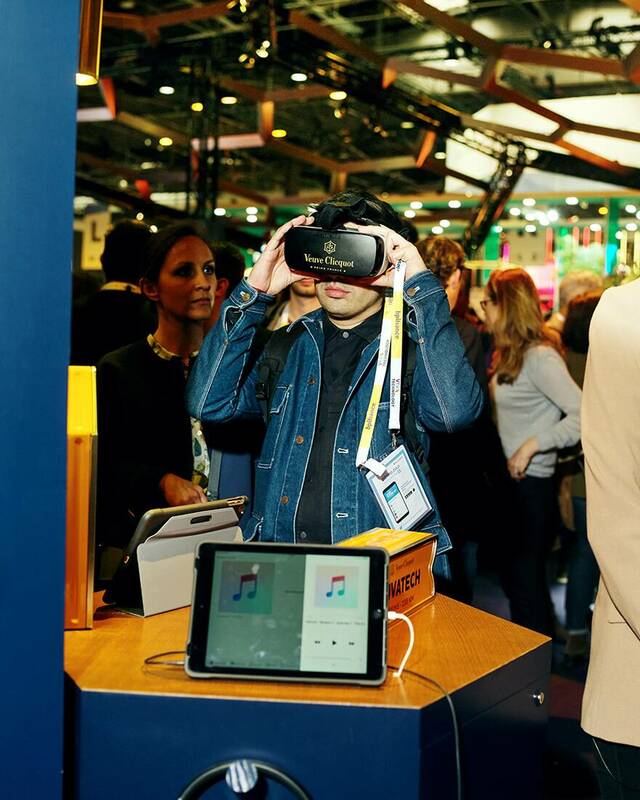 Augmented reality make-up trials, virtual reality wine tours, holographic advertisements, and LED champagne bottle labels were just a sip of the ideas bubbling at the LVMH Luxury Lab. 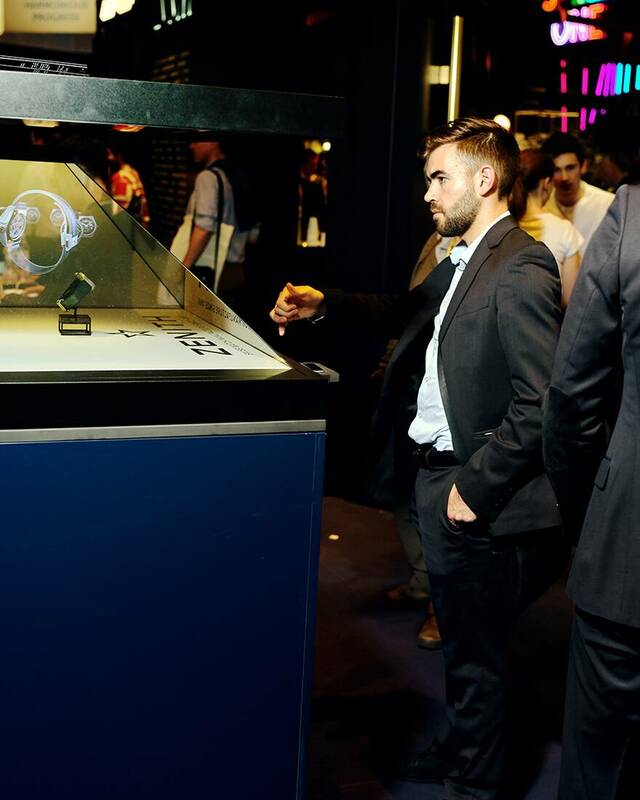 Although yesterday we saw Oyst secure the LVMH Innovation Award, there was no rest for innovation this morning. Invited by Make.org and LVMH, a number of entrepreneurs exchanged ideas on how to provide an opportunity for every young person. 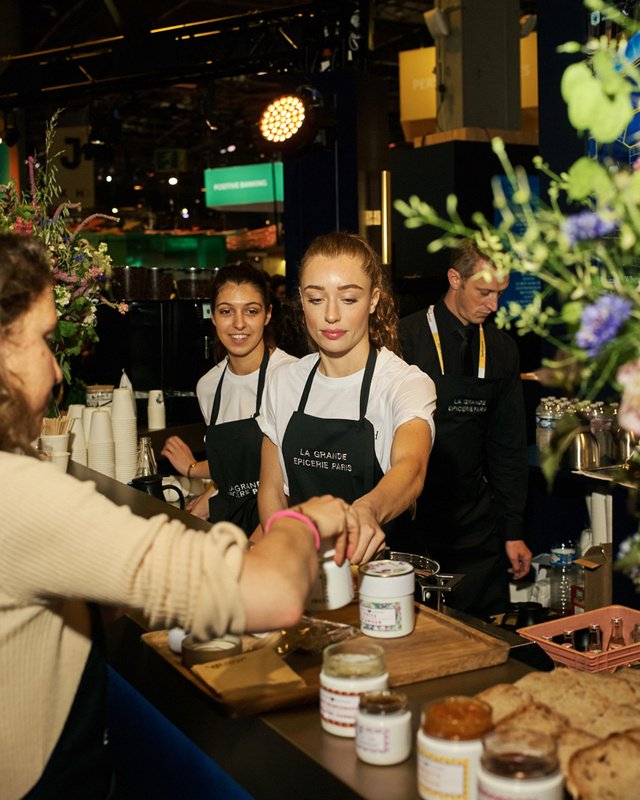 At lunchtime, appetites were whetted by La Grande Épicerie de Paris who discussed the latest culinary creations from their passionate artisans of patisserie and how innovation is one of the key ingredients in their recipe for success. Throughout the day, the public gathered around the LVMH Luxury Lab to hear both directors of digital transformation and communication discuss the innovation as a core tenet of the LVMH strategy. While LVMH’s digital story may not stretch as far back as some of the illustrious Houses of its family, digital has played a crucial role in future-proofing the brand to preserve its heritage. LVMH Digital Transformation Director discussed the challenges that arose—and continue to crop up—in the digital transformation of the LVMH group. Citing “performance, inspiration and synergies” as key factors in its digital transformation, the directors cited one other fact which is just as important: cultural change. The day concluded with the Pépites des PEPITE and Grand Prix VivaTech prize-giving ceremonies. Hosted by Augustin Paluel-Marmont, co-founder of food brand Michel et Augustin, the Pépites des PEPITE prize celebrates a goldmine of talent among young entrepreneurs. 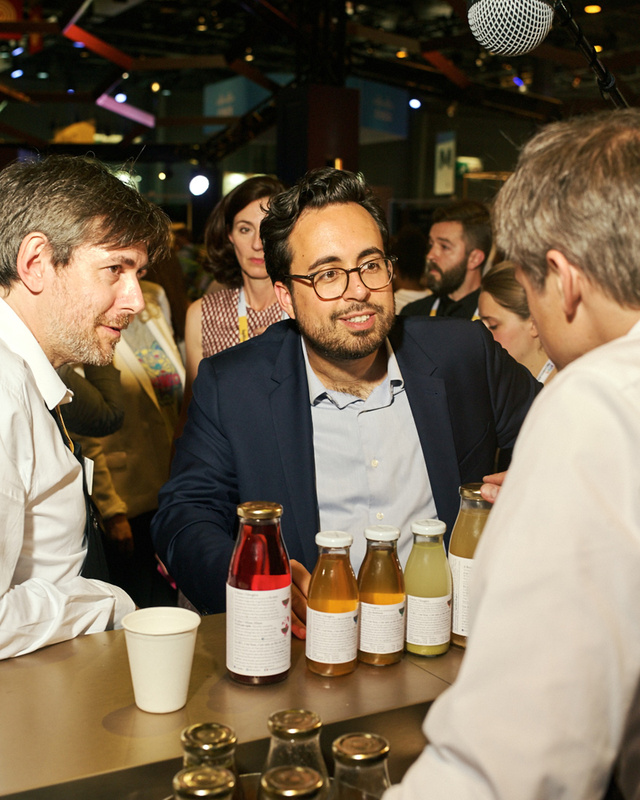 All that remained of this year’s VivaTech was for the Minister of State for the Digital Sector, Mounir Mahjoubi, to stop by our espresso bar to get a taste of the LVMH Luxury Lab before the winners of the Grand Prix VivaTech 2018 were announced.